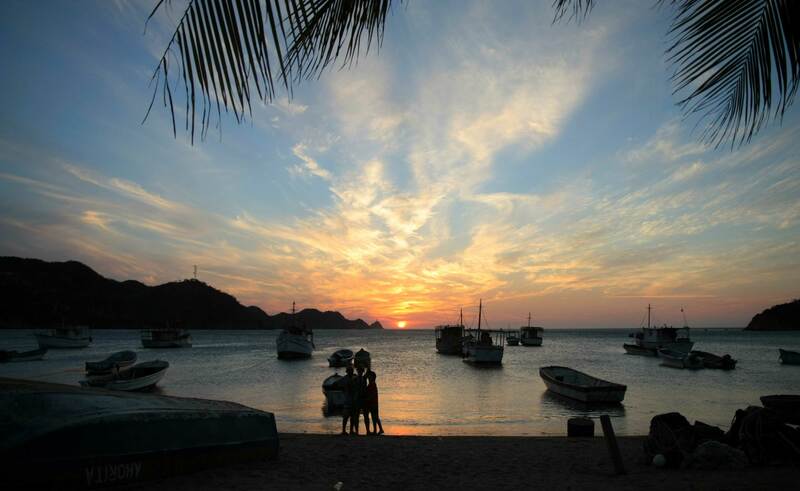 A fifteen minute drive from El Rodadero, Taganga is a typical fishing village where you can see the fishing ritual native who build their own canoes and used magic cast net. 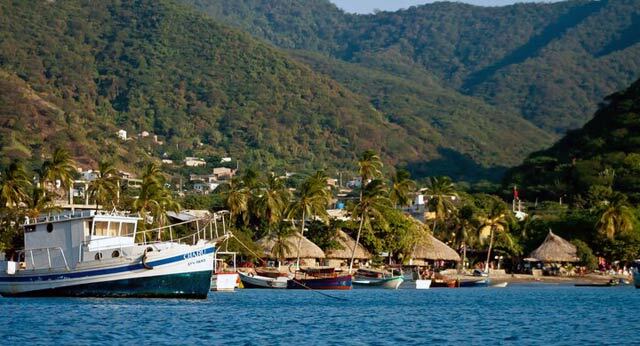 Is the favorite place for divers who visit this area ideal for relaxing Caribbean and snorkeling for its beautiful and tranquil bay and besides being the starting point to visit the unspoiled beaches nearby. 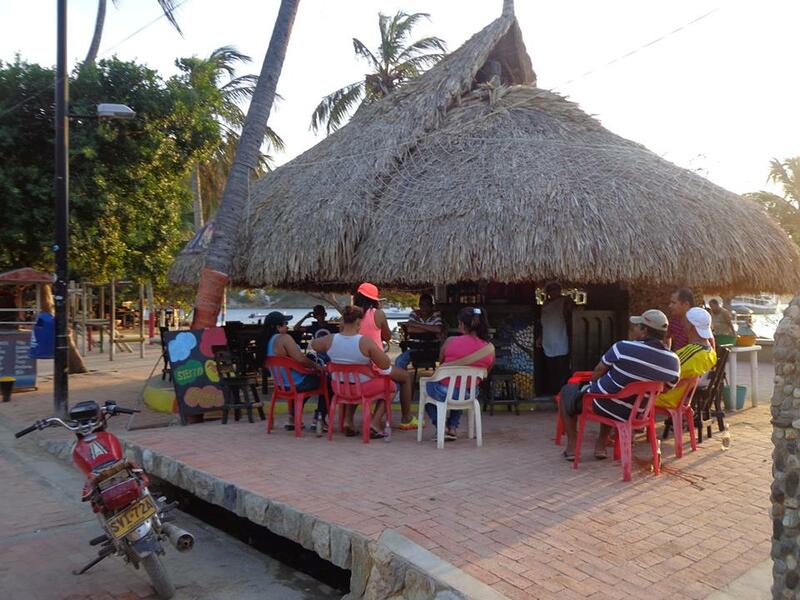 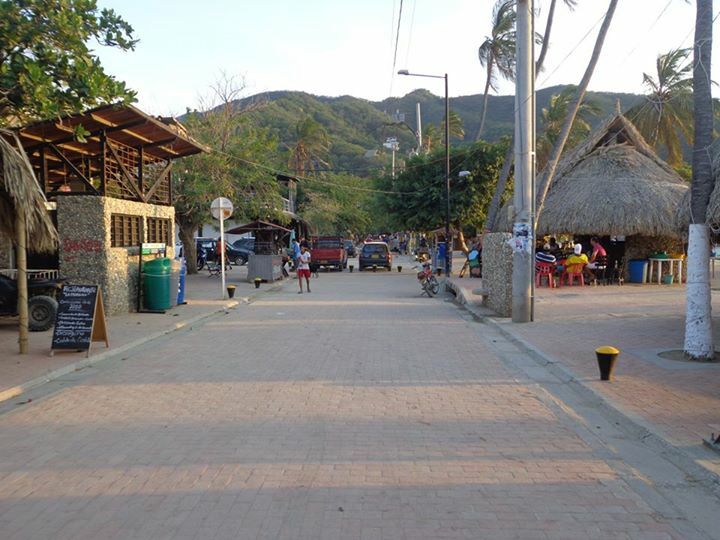 From Santa Marta you can go by taxi or minivan of “Taganga” route. 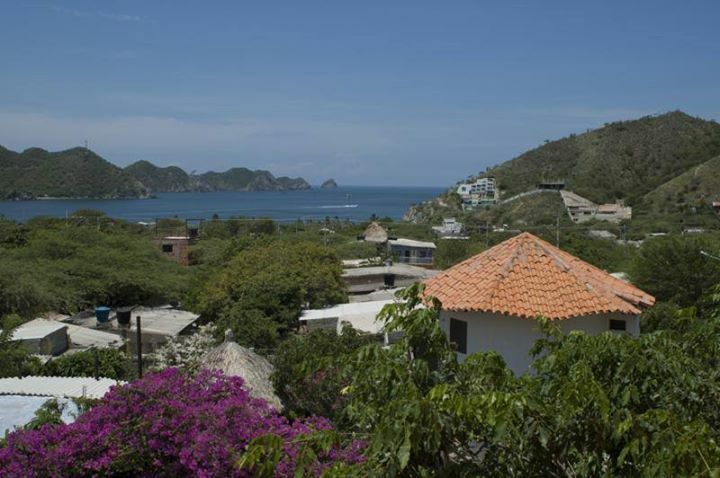 The road winds the foothills and lets go appreciating the beautiful scenery on both sides is shown. 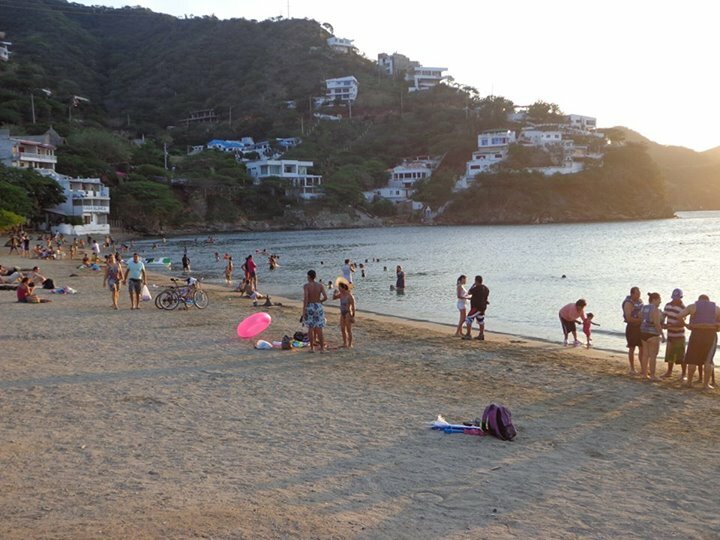 There is a gazebo where you can take beautiful pictures of the bay. 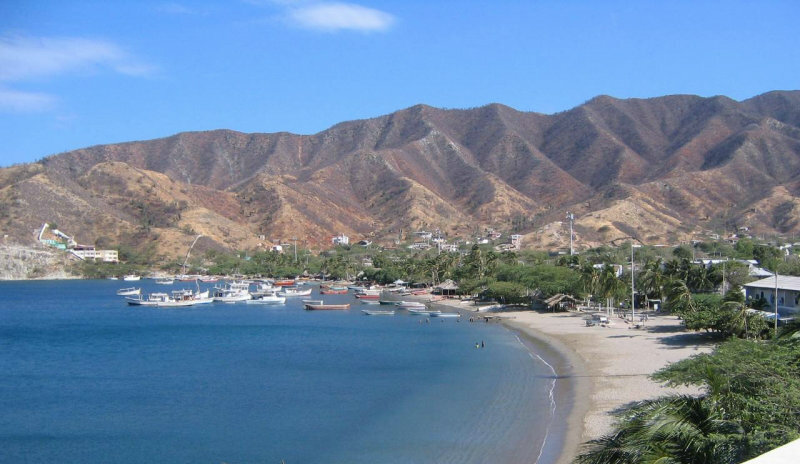 Also in Taganga out boats that give access Grande, famous for its golden beaches.